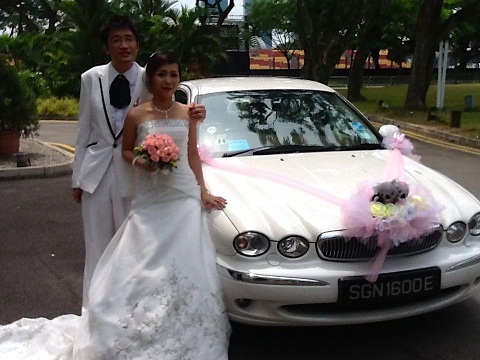 Rent Bridal Car: Congratulation to Christopher and Sharlyn! 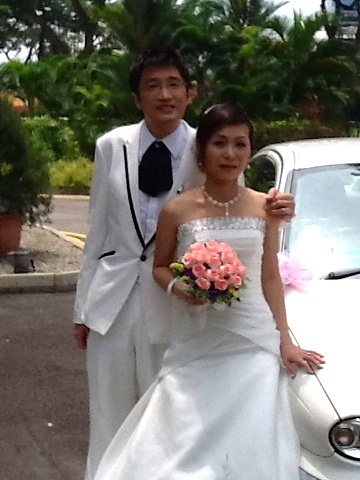 Congratulation to Christopher and Sharlyn! 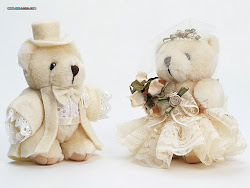 Newly Wedded on 22 September 2012! especially during the bridal car decorations. You put in very delicate effort to ensure that the decoration was put up nicely. during fetching of the groom and bride. You were always giving us good advices and recommendations too.